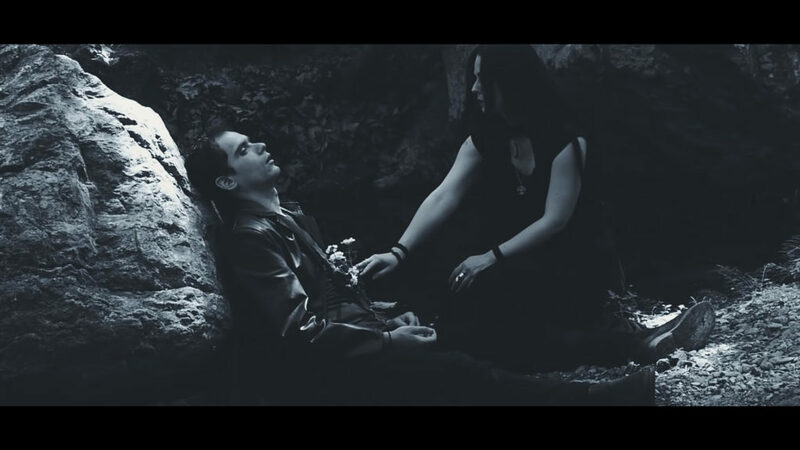 PREMIERE of “Thanatos Kyrie” videoclip! Song has taken from the album “Into The Eternity A Moment We Are”. Also available: iTunes, Spotify, Amazon, CD Baby etc.